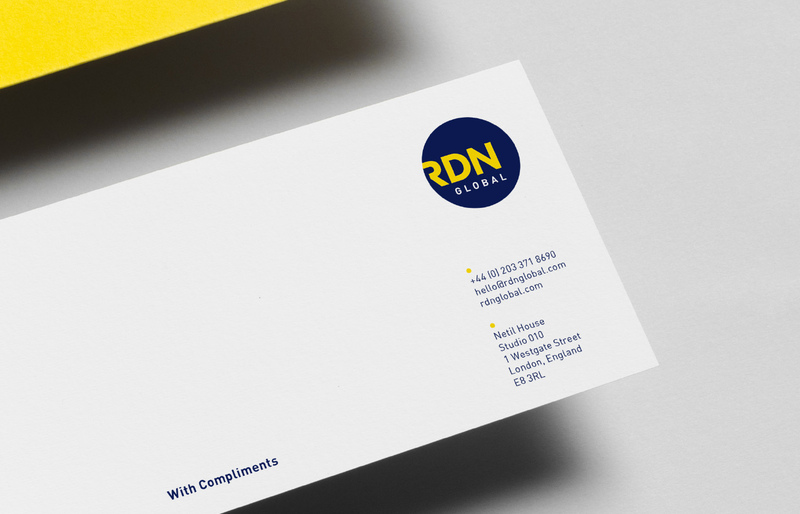 RDN Global specialise in the coordination and management of summits and conferences. 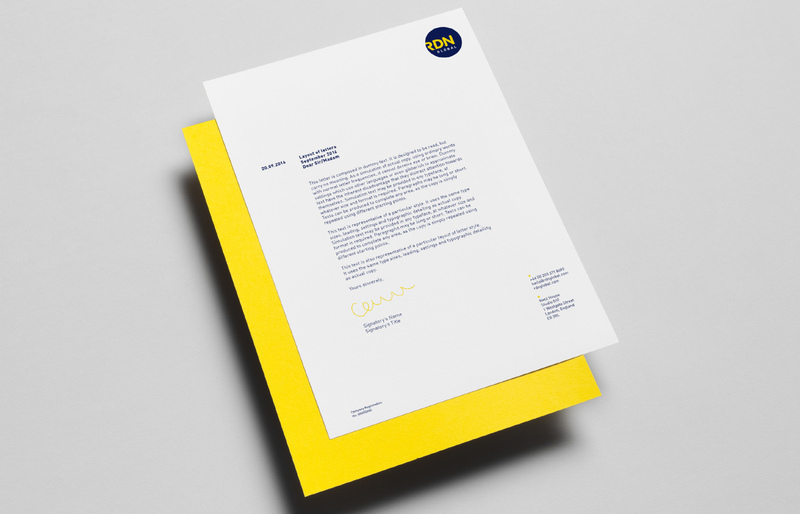 They bring together main representatives of the public sector, government and corporate organisations around the world. 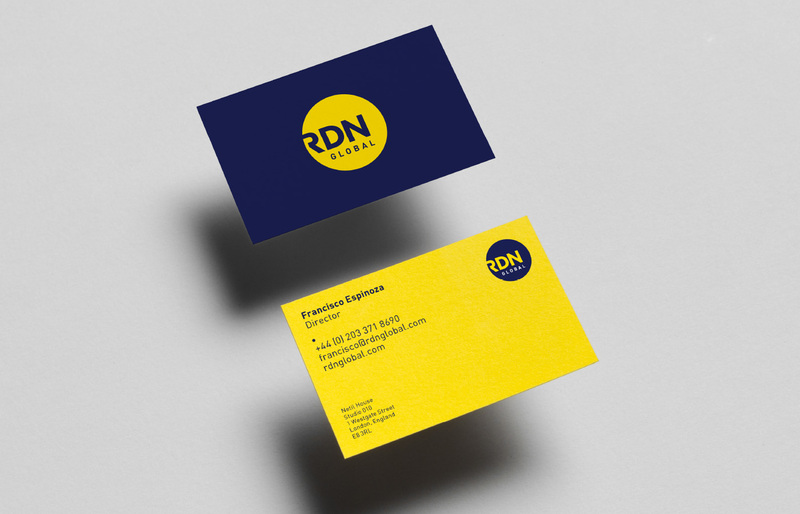 We created a logo for RDN and also a bespoke set of icons to sit alongside the identity.